Count down the days until the 25th with some sweet deals. It seems like quite a few publishers and developers plan to have sales in celebration of the holiday season. Next up, Ubisoft and its 24 Apps Before Christmas. Omission of other holidays aside, this intriguing promotion will result on one new deal each day. The company got off to a great start by dropping the price of Rayman Jungle Run to $0.99. 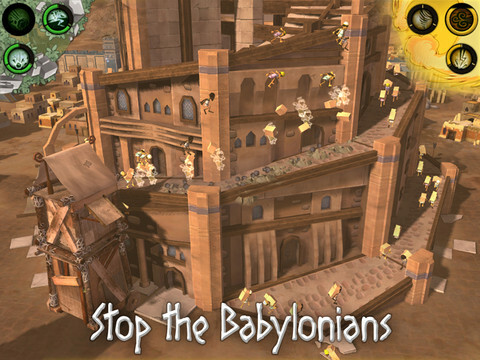 Next up, we have Babel Rising 3D for free. You'll also receive a discount on in-app purchases. On that note, each of these offers will last three days. You can count down the days using this website.